Eleuterio “Larry” Calcagni, 92, of North Providence, passed away peacefully on Monday, December 3, 2018 at Morgan Health Center in Johnston. Born in Providence, he was the son of the late Vittorio “Victor” and Raffaeluccia “Lucy” (Esposito) Calcagni. Larry was a Navy veteran of World War II. He worked as a logistics specialist for several local manufacturing companies. A 1944 graduate of Central High School, he lettered in football, basketball and baseball. 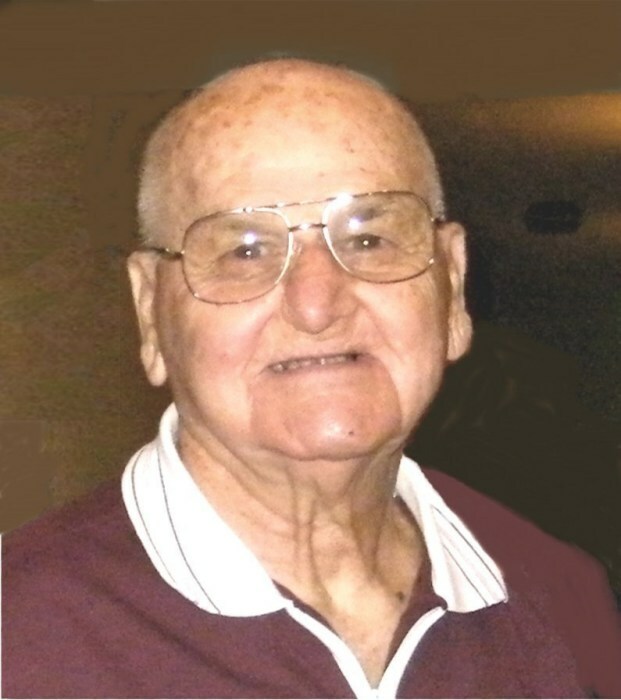 He was an avid golfer, and a member of Triggs Memorial Golf Course for over 50 years. He is survived by his nephews, Joseph Fontana, Victor Fontana and Richard Lombardi, and many great and great-great nieces and nephews. He was the brother of the late Edmund Campollatano, Filomena Fontana and Marie Lombardi. A Committal Service will be held Thursday, December 6, 2018 at 12 p.m. in the Chapel at St. Ann Cemetery in Cranston. Calling hours respectfully omitted.